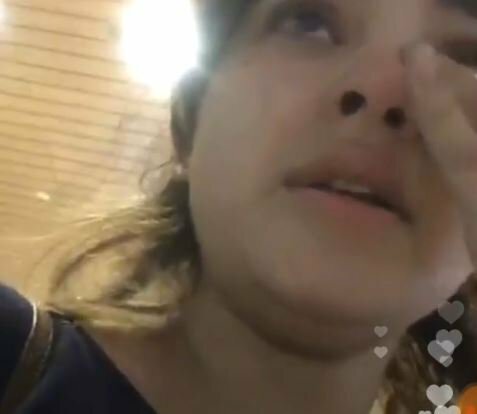 Mumbai, Dec 11: "Dangal" actress Zaira Wasim, 17, has alleged she was molested mid-air by a middle-aged man, drawing strong reactions by women rights activists and politicians. The airline apologized and Mumbai Police, which registered an FIR, arrested the accused on Sunday. From the film industry, director Onir and actress Swara Bhasker came out in support of Zaira, who was also lauded for her performance in "Secret Superstar". Wrestler Babita Phogat tweeted a video in support of Zaira, who played the younger version of Geeta Phogat in "Dangal".